There’s no putting money onto a meter or sorting out contracts over the phone here. Your electric is included with the price of your rent so you can sit back and relax in your warm house without worrying about any surprise bills coming through the post. Stream Netflix and download music to your heart’s content. 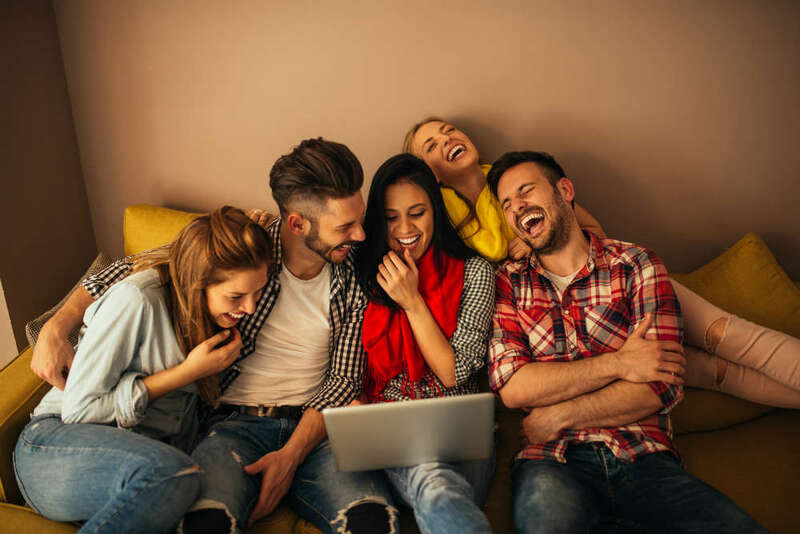 Wi-Fi is part of your all-inclusive student living package which means you don’t have to get tied into any 12 or 18 month contracts, which is always a good thing! Who wants to sort out gas bills? We know you don’t want that hassle. That’s why gas is included in the all inclusive price that you pay for your student accommodation. Cook up a storm, put the hot water on whenever you need it, you don’t have to think about how much it’s going to cost as it’s already paid for. You can have baths 24/7 if you want. Take as long as you want in the shower. Water rates aren’t a concern in your student accommodation. Most of your personal belongings are protected with standard student room contents insurance which is included with your rent. If your property does happen to get damaged, it’s easily sorted and you won’t have to pay a fortune like you would have to if you didn’t have contents insurance. However, if you do have anything that’s particularly expensive or sentimental, you can have a chat with one of the rentinc team to find out exactly what’s covered. What kind of student can say they have their own gardener? Well, you can! Your garden will always be BBQ ready for the summer and in the winter it’ll be weed free. And yes, you guessed it, it’s included in your all inclusive student accommodation. Do you live in all inclusive student accommodation? What’s your favourite thing about it? If you’re looking for all inclusive accommodation for university next year, take a look at our properties on rentinc or come into the office to have a chat with one of the team!